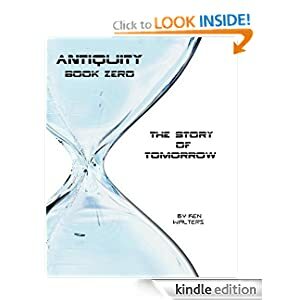 Antiquity, Book Zero: the story of tomorrow is available as a Kindle book for 99 cents. Look into a fictional tomorrow in a timeline of the next 150 years. Excerpts will appear in this blog over the next few weeks.